experience in the plumbing and heating industry. Welcome to the on-line home of Pipeworks Heating Limited. We are a family run central heating business based in Stoke on Trent and specialise in the installation, maintenance and repair of gas fired and oil fired central heating systems and boilers including Gas Central Heating and Combi Boiler Installation. Pipeworks also specialise in the design and installation of under floor heating systems, un-vented water systems, solar panels and all general plumbing and gas work. 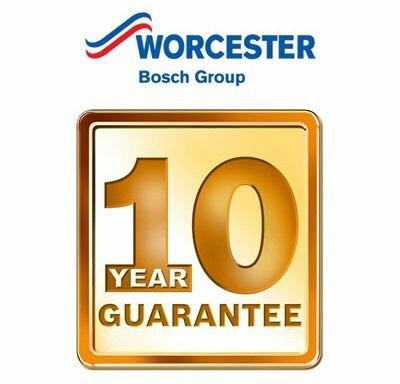 We pride ourselves on providing our customers an excellent service along with a honest, reliable and friendly approach not to mention very competitive prices. If your looking to get a new central heating system, your boiler is not working and you need it repaired or you need a quote for any other service we offer give us a call today to request a free no obligation quote?